Roam Wifi在英國的信號滲透率很低。我無法在酒店房間，咖啡館，餐館和商場購買;都在地面以上。只要您在玻璃外殼內，天線就會下降到一個條或零。當你處於開放狀態時很高興，但由於其局限性而總體上並不好。 Roam Wifi has weak signal penetration in UK. I couldn't get connection in my hotel room, cafes, restaurants and shopping malls; all are above ground level. As long as you are inside a glass enclosure, the antenna drops to one bar or zero. Good to have when you are in the open but overall not great because of its limitation. 來自Klook Travel的問候。我們已經看過你關於（英國的4G WiFi（VN Delivery））的評論，並調查了你所經歷的信號連接不良。我們的專家會盡快與您聯繫，以協助您。謝謝！ Greetings from Klook Travel. 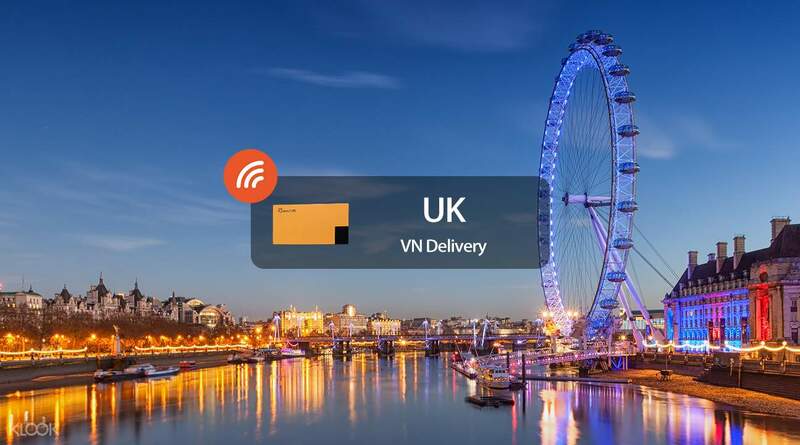 We had come across your review regarding (4G WiFi (VN Delivery) for United Kingdom) and have looked into the poor signal connection that you have experienced. Our specialist will get in touch with you shortly to assist you. Thank you!